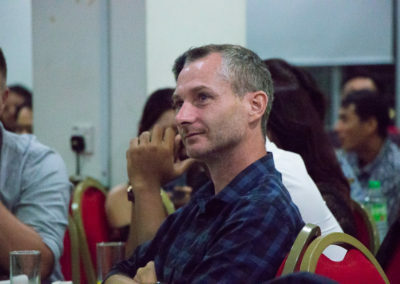 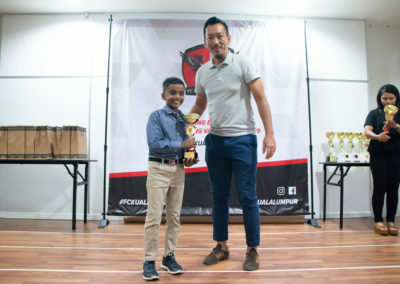 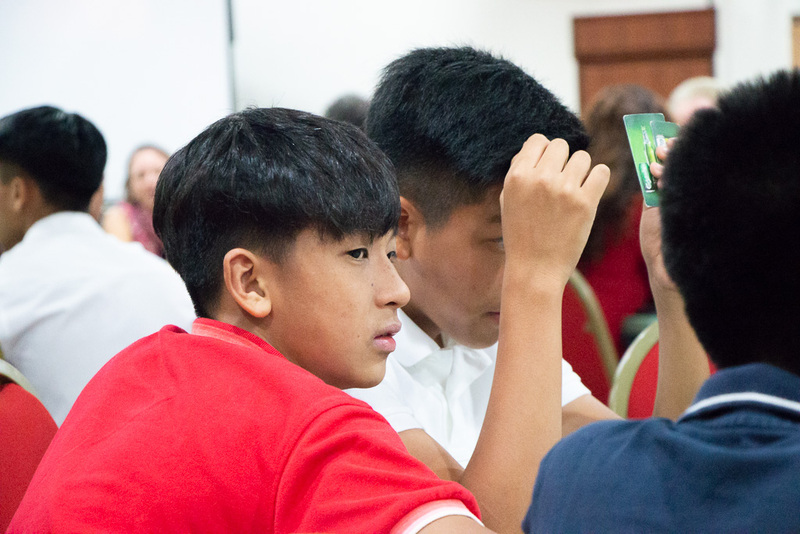 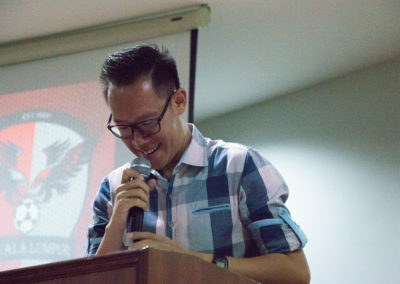 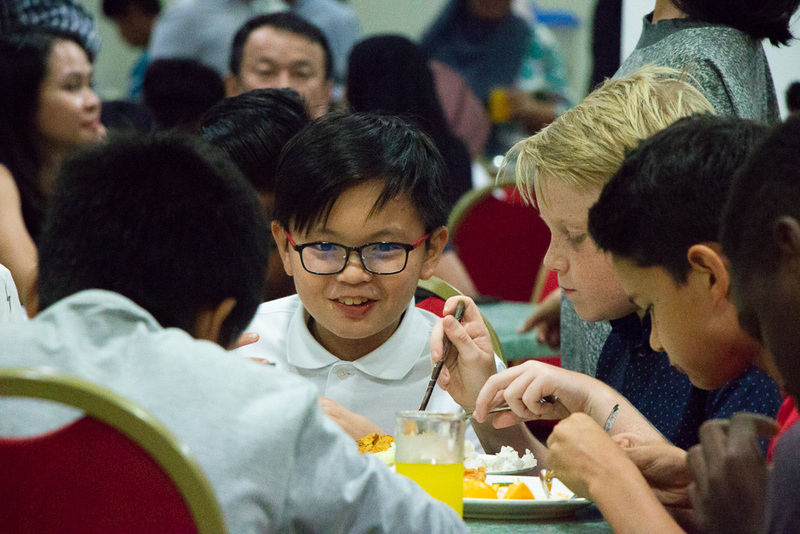 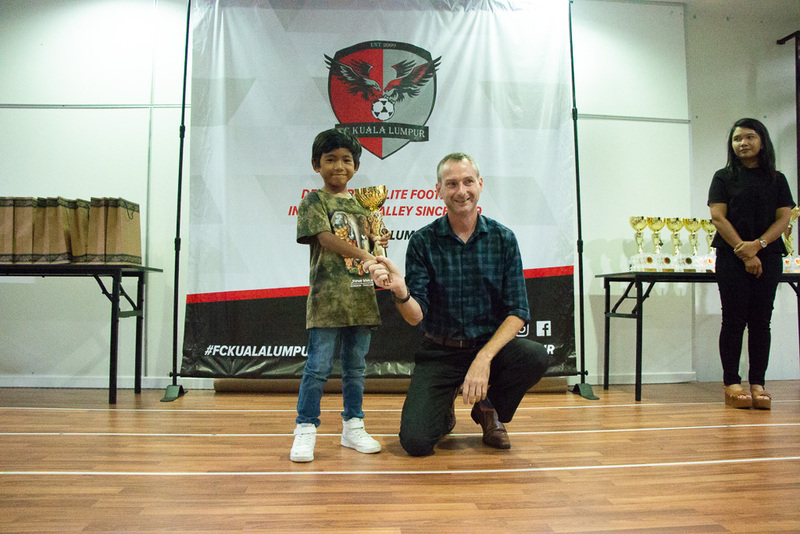 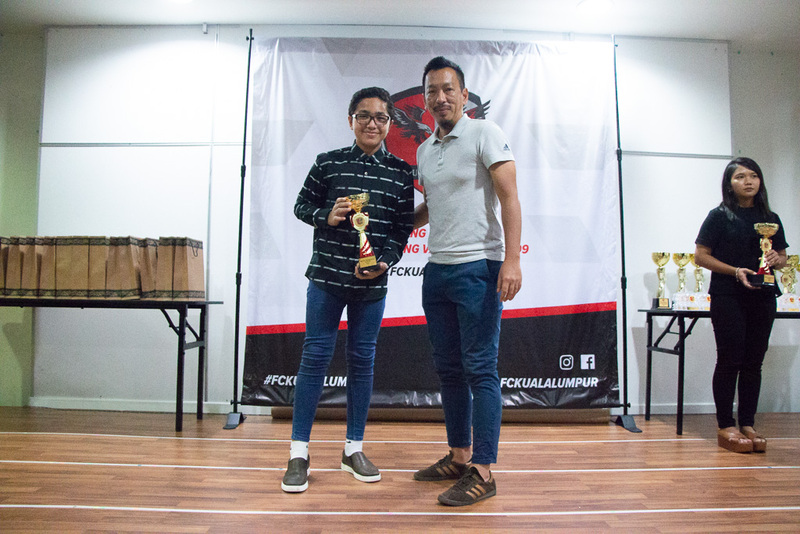 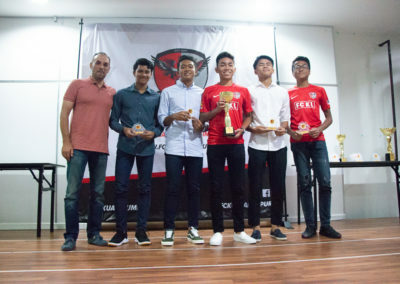 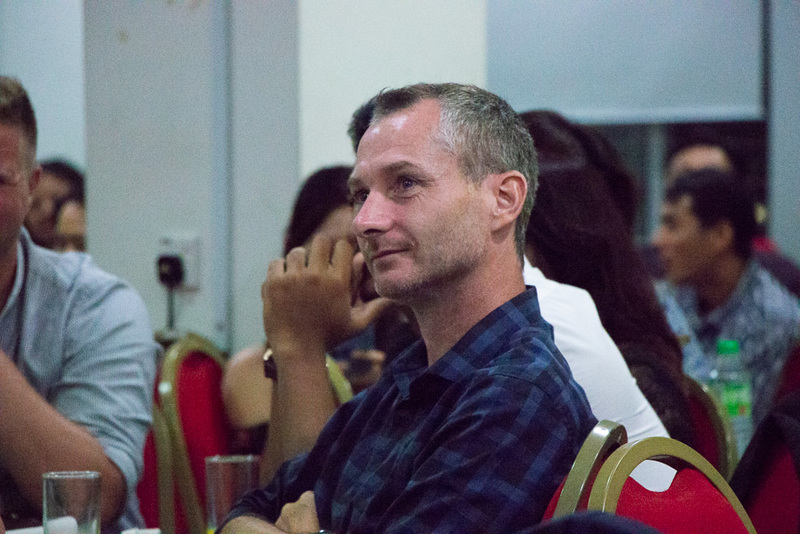 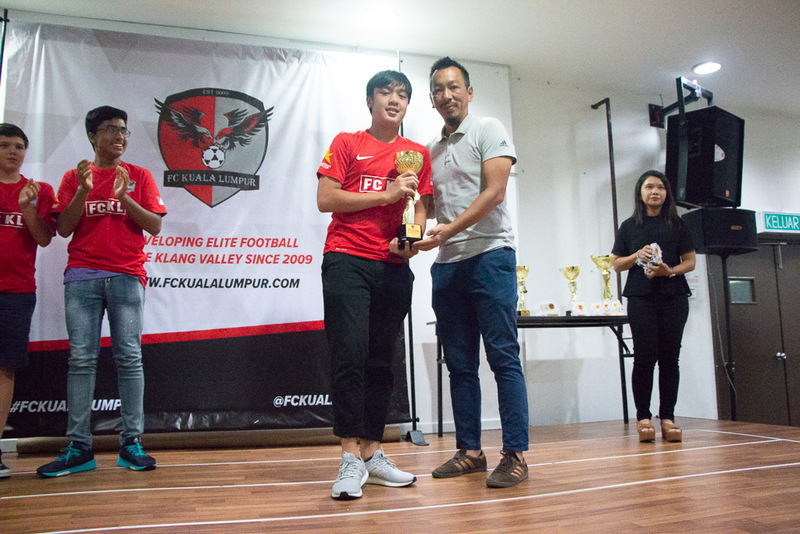 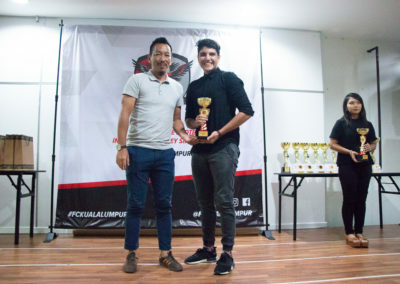 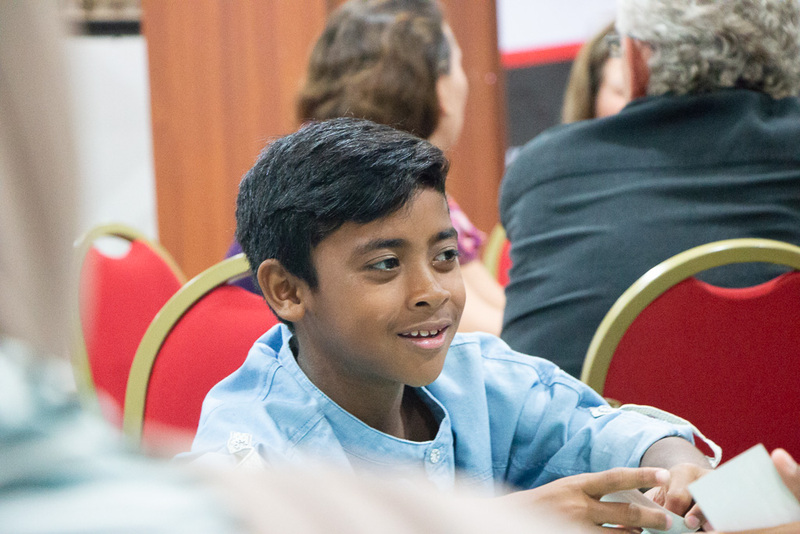 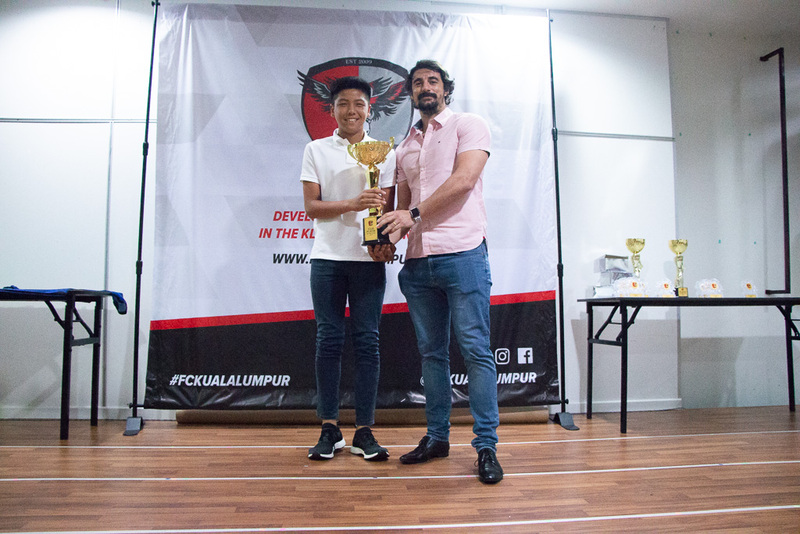 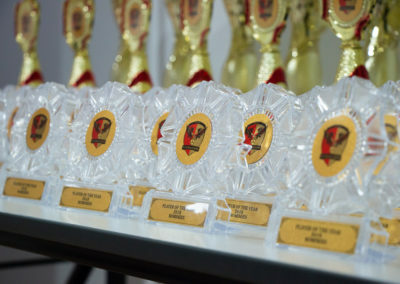 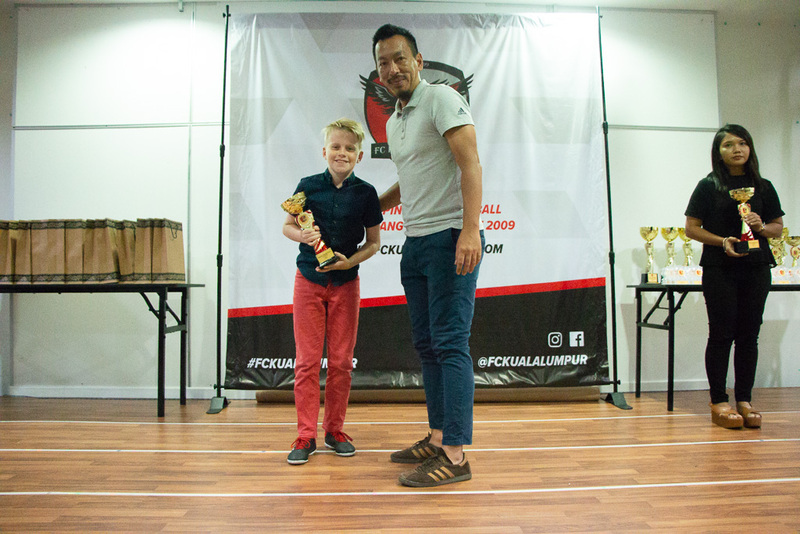 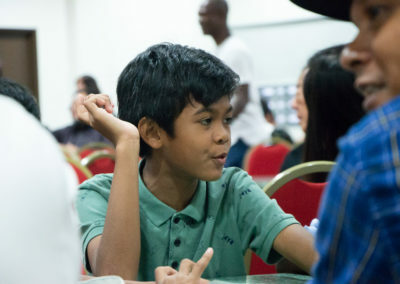 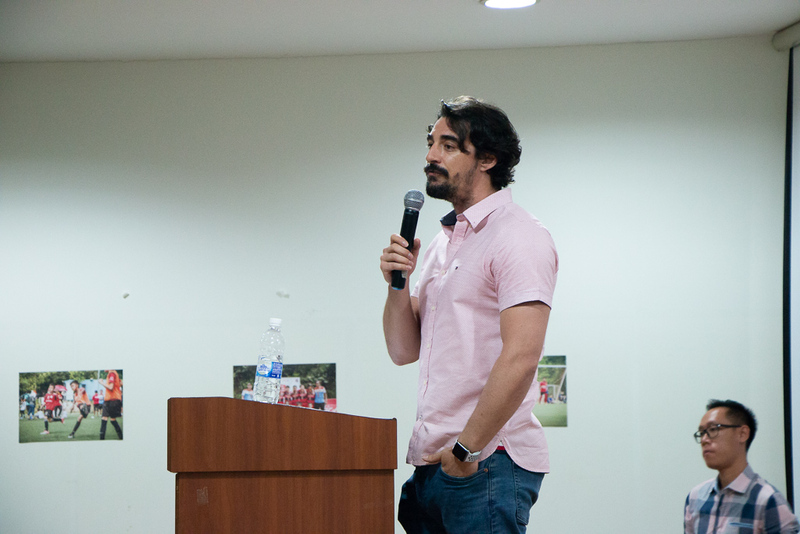 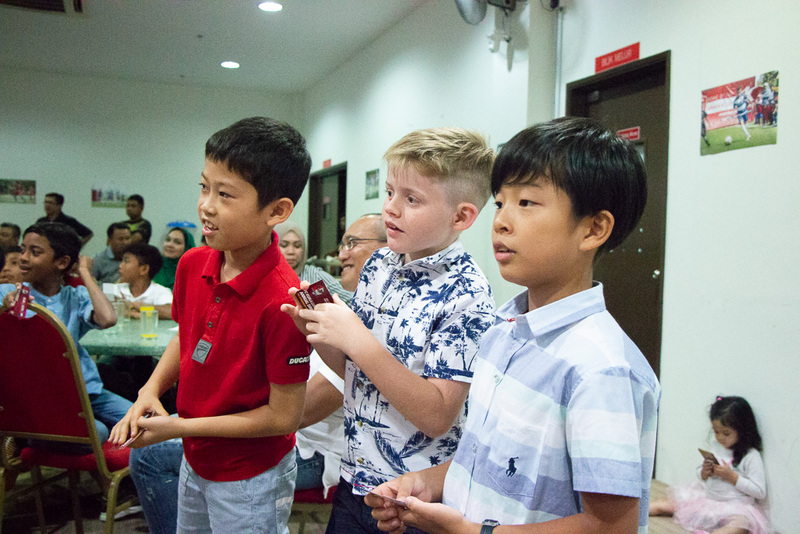 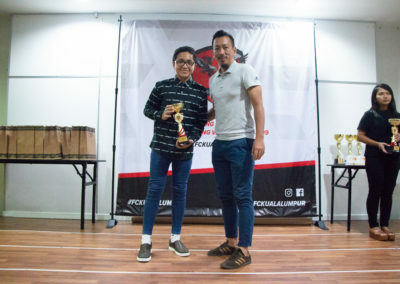 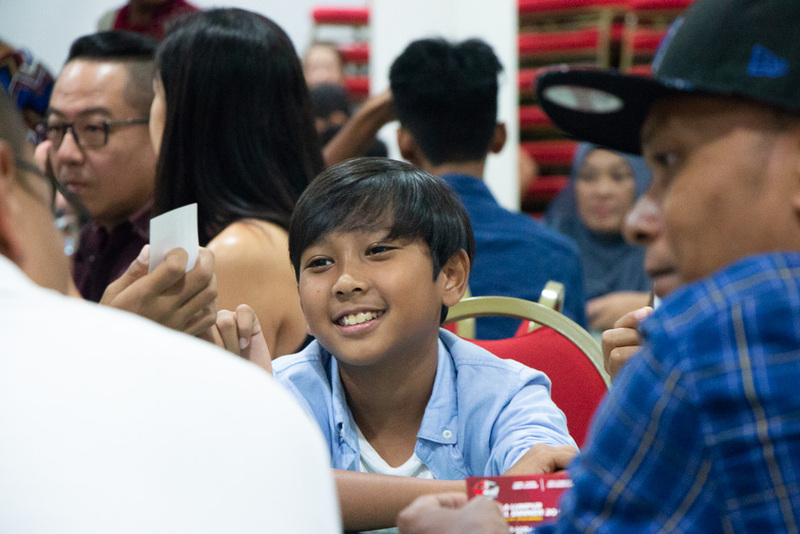 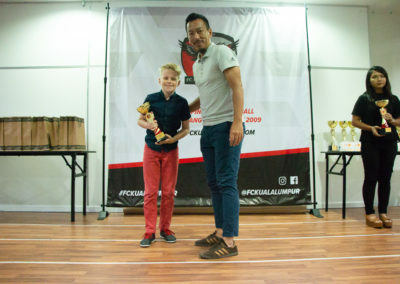 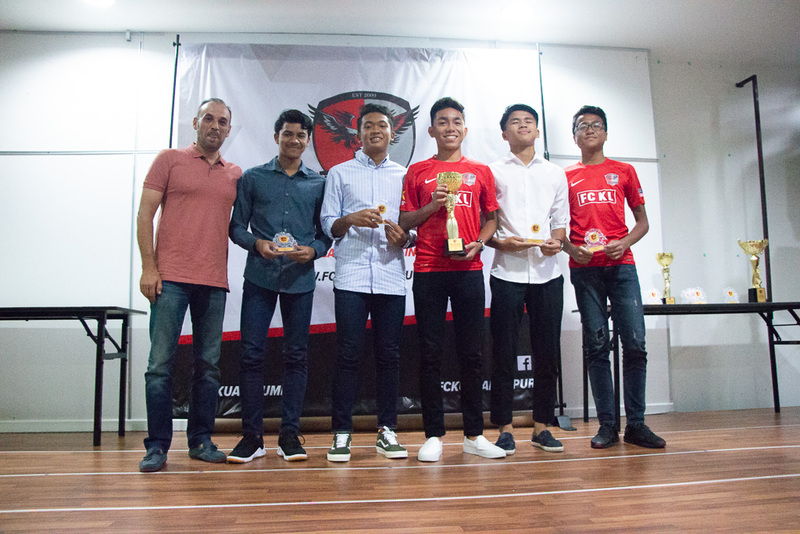 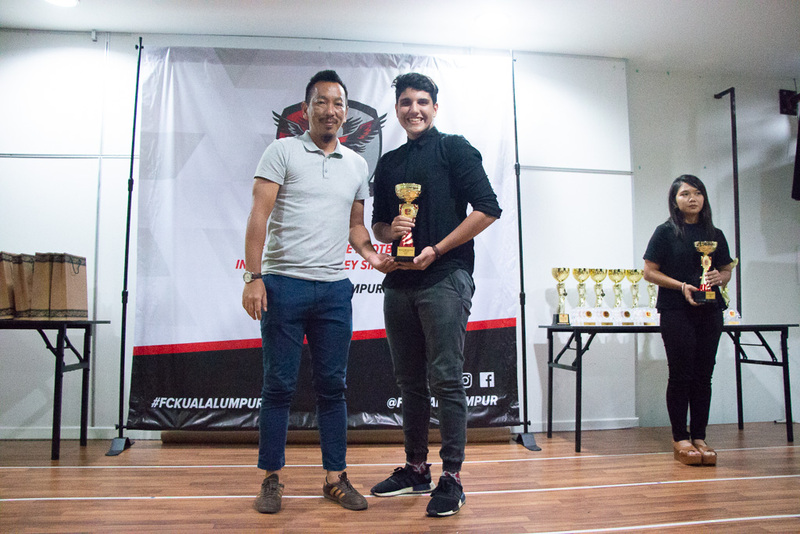 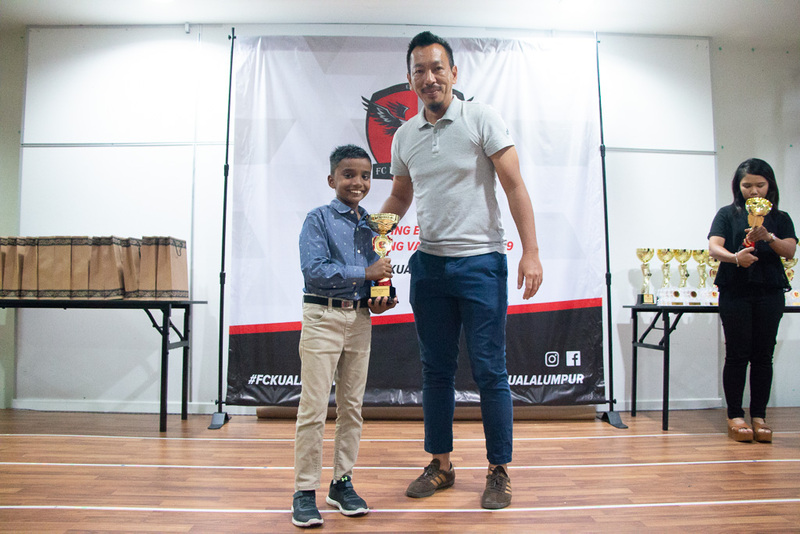 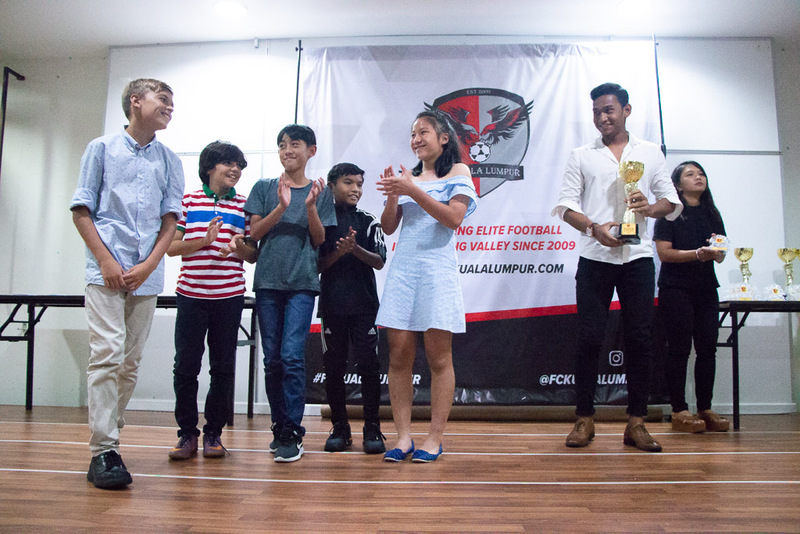 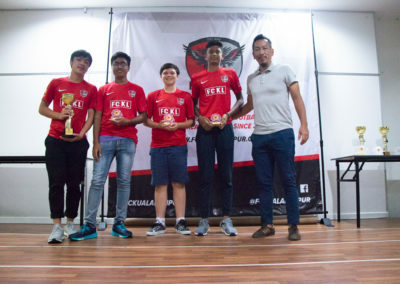 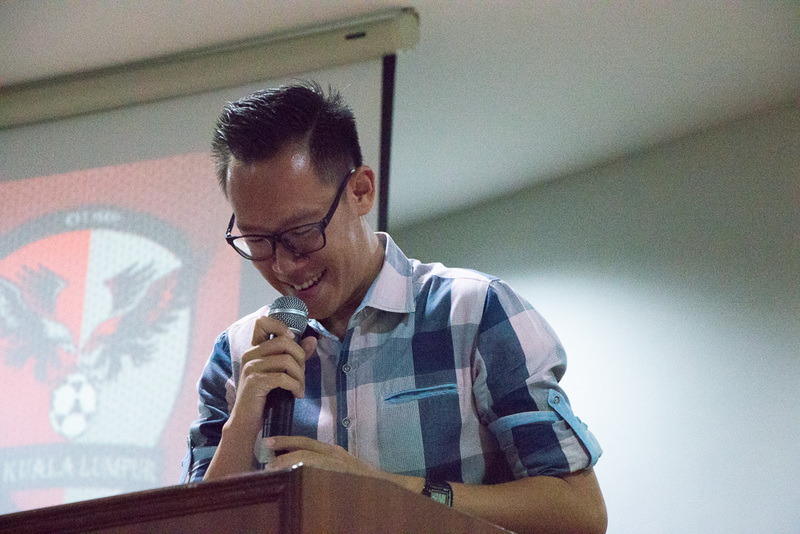 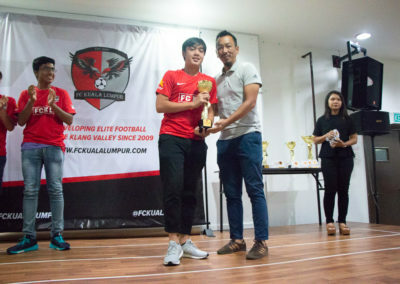 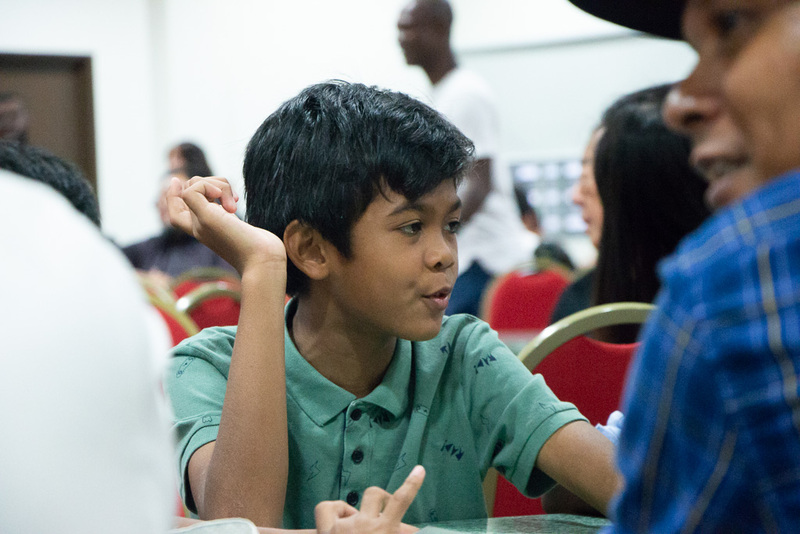 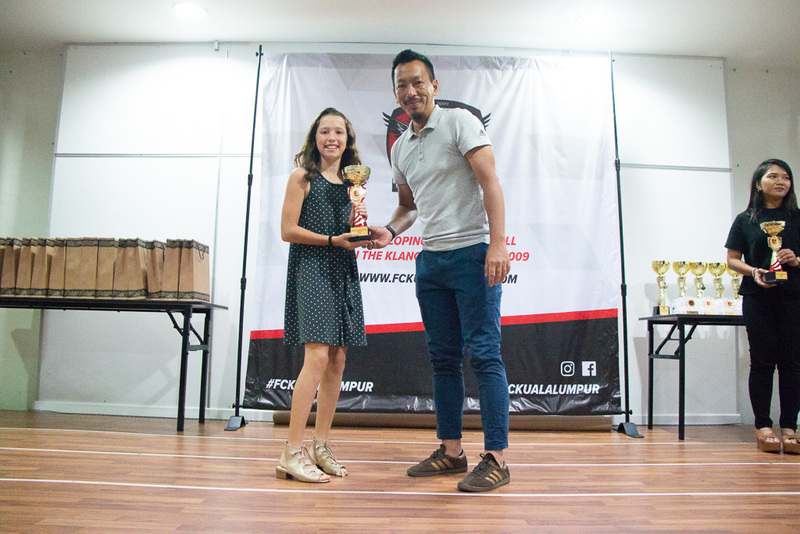 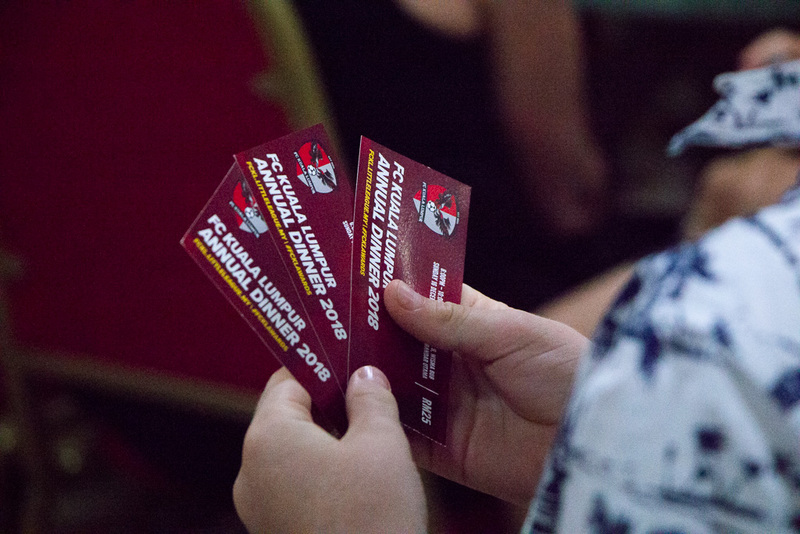 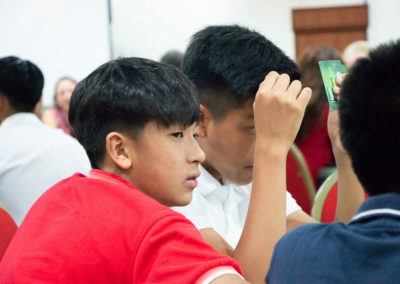 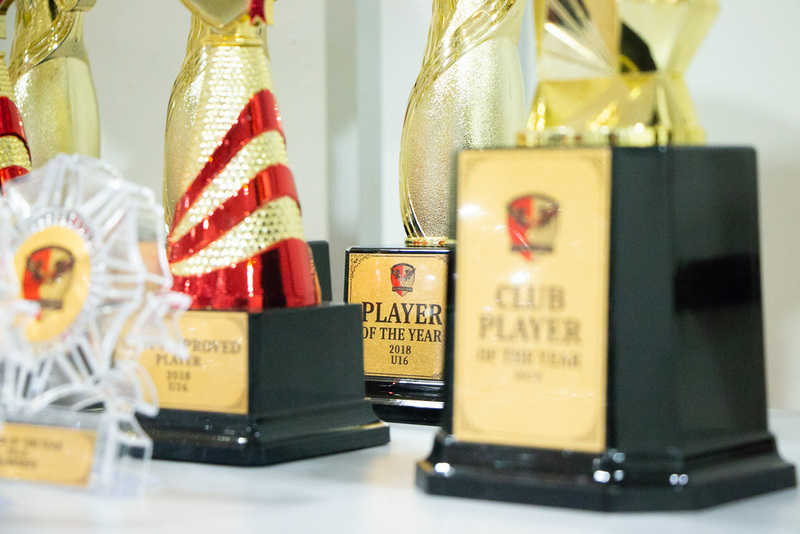 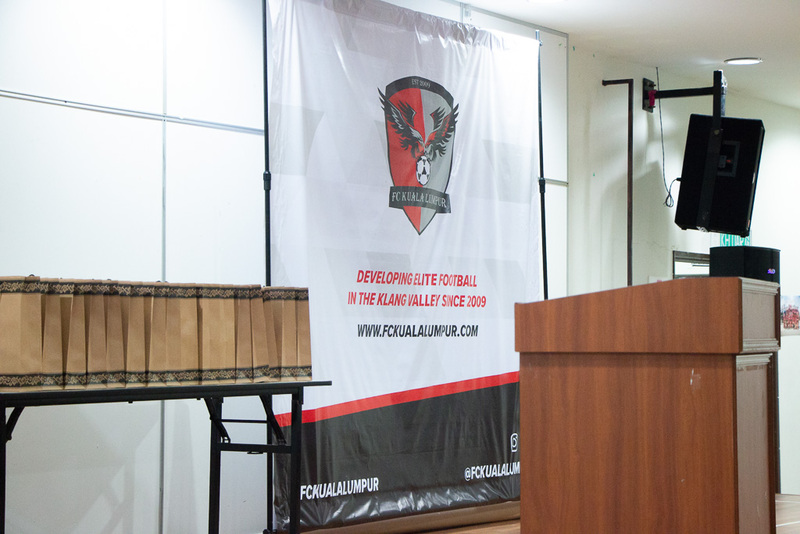 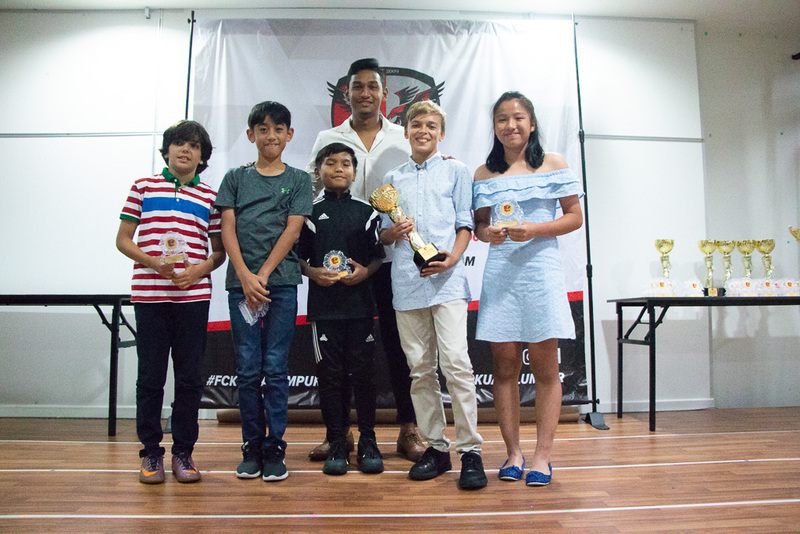 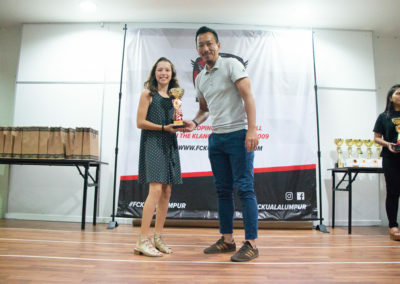 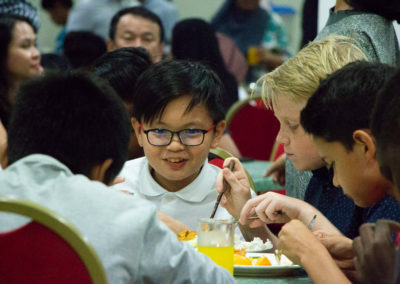 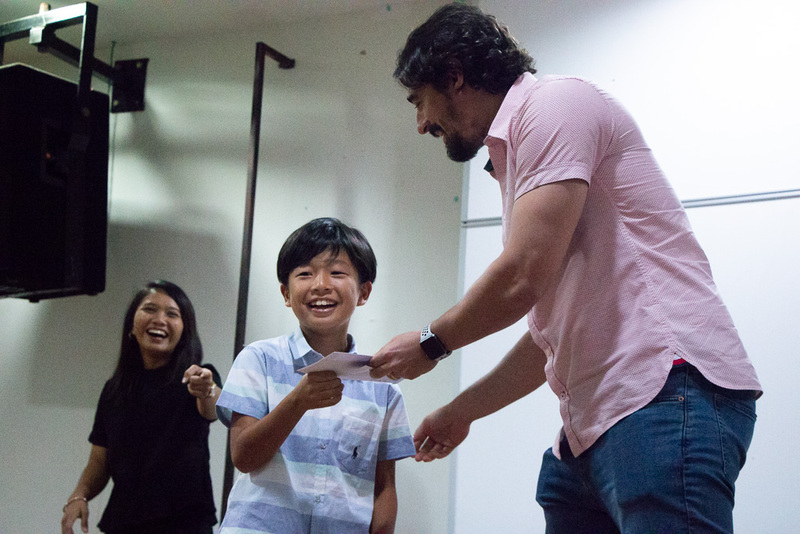 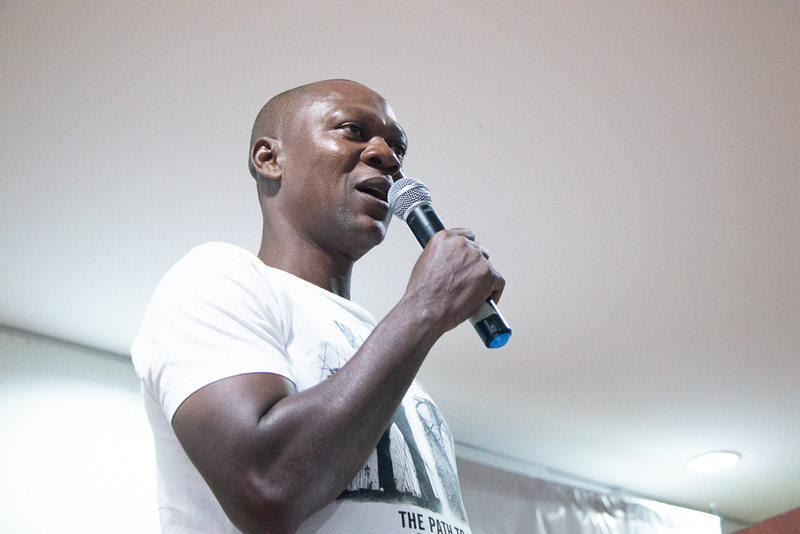 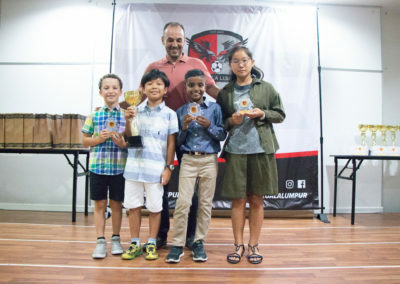 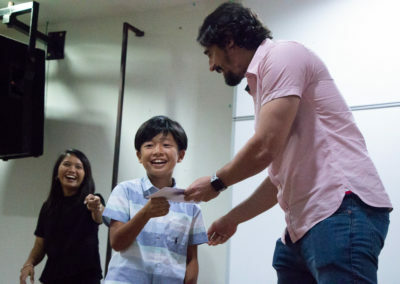 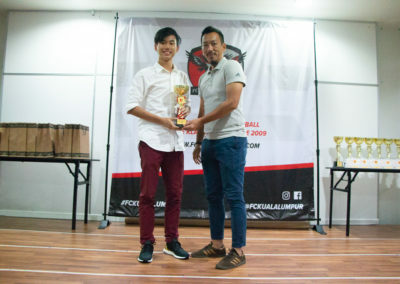 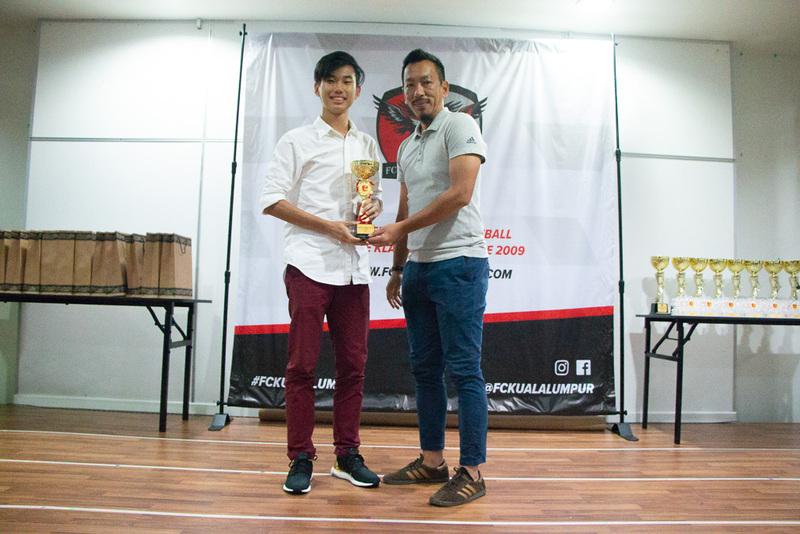 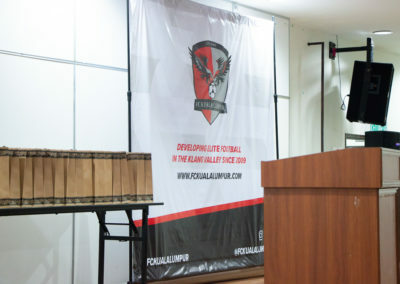 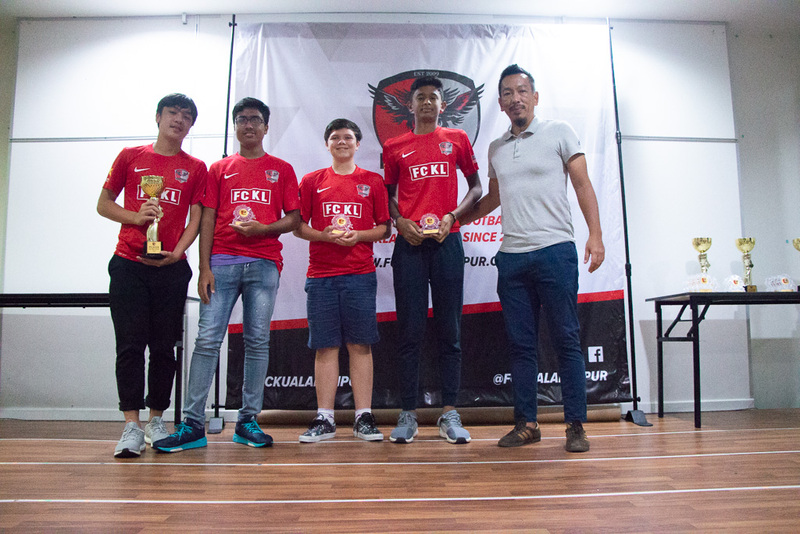 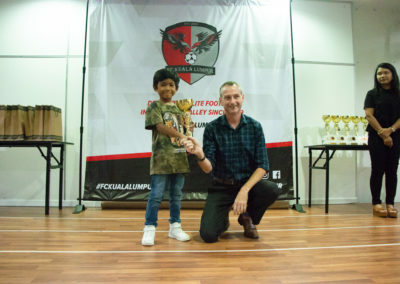 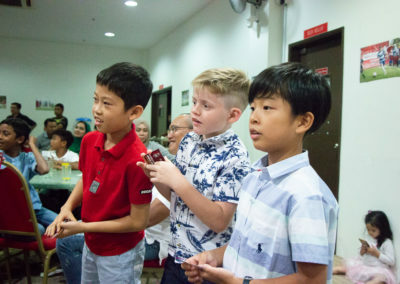 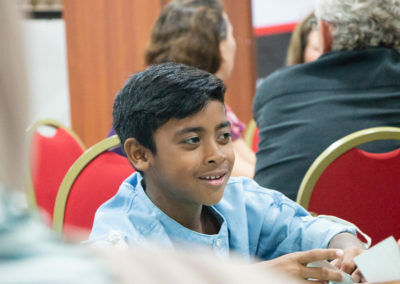 The FC Kuala Lumpur Awards Night has just concluded, and what a night it was! 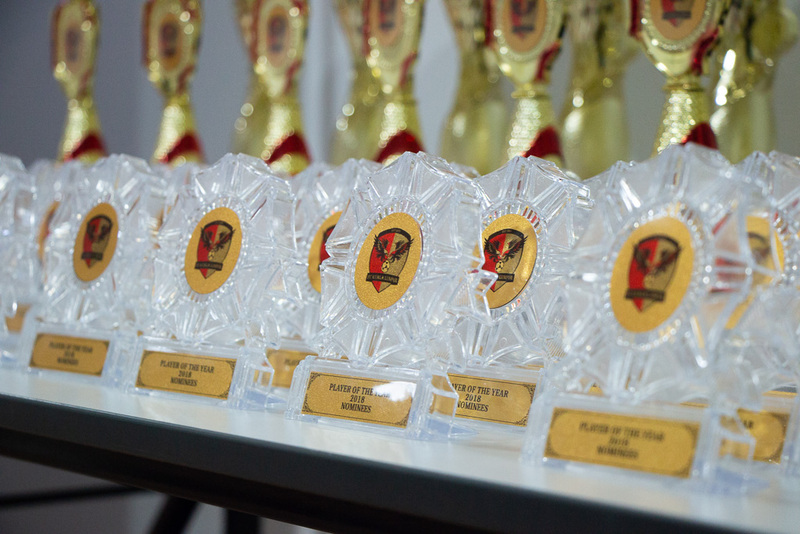 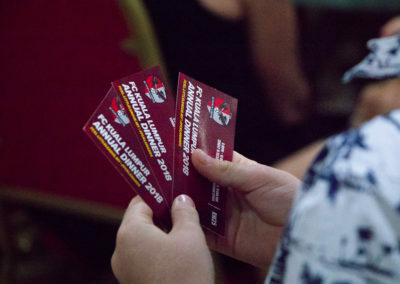 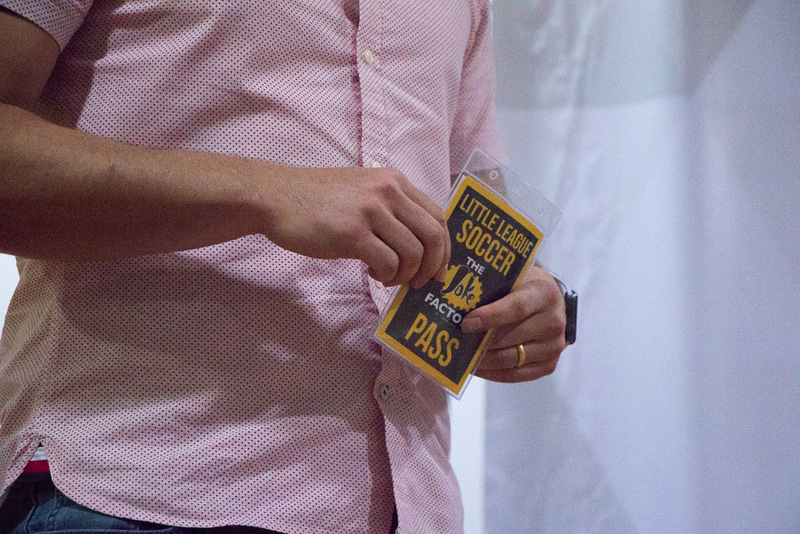 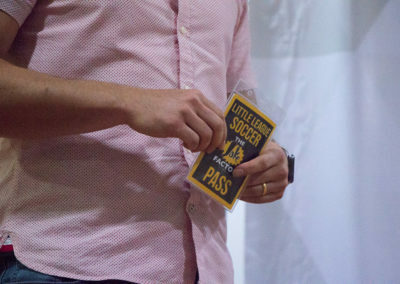 We dedicate this article to the award winners and everyone involved in the success in this event. 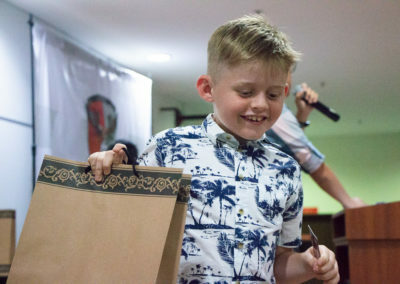 Enjoy the photo gallery at the end of the post! 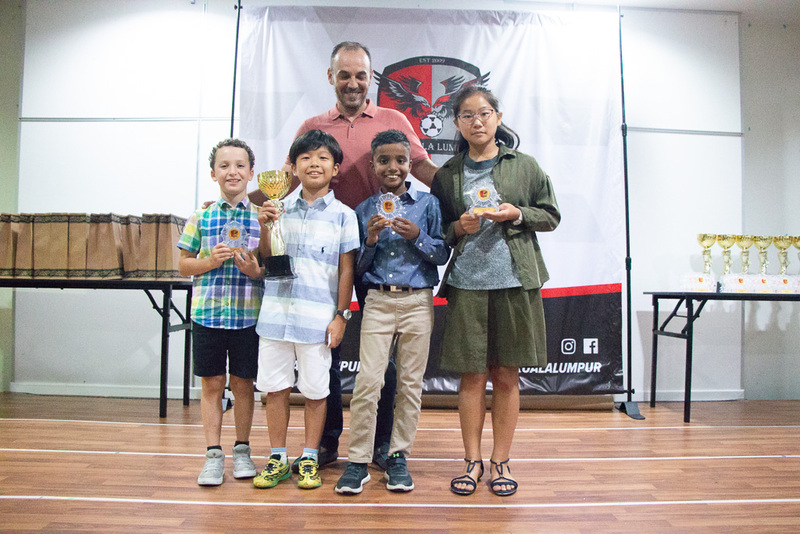 WARMEST CONGRATULATIONS TO OUR AWARD WINNERS!